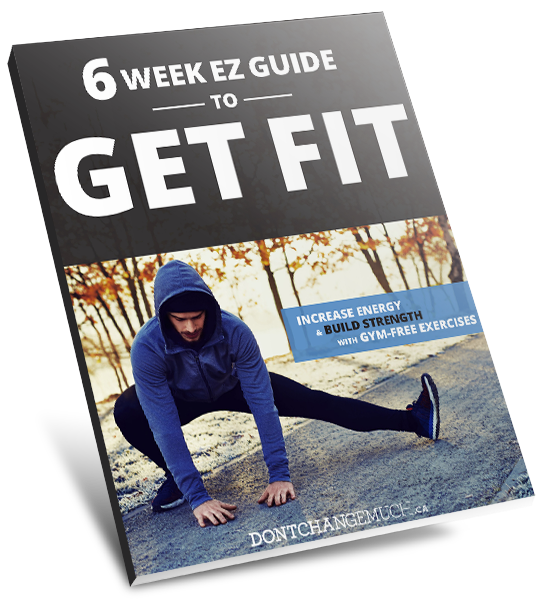 Why the EZ Guide to Get Fit? Sign up now to get your free guide! *Disclaimer: Results may vary from person to person. Please consult your physician or other qualified health professional regarding any changes to your physical activity. Only qualified health providers can provide health care by examining your health history, physical, mental and emotional condition. Use their expertise and experience to advise you.